Three-dimensional printing capacity is increasing day by day. 3D is a technology that constantly finds new applications. With such technical innovation the amount of manual labor is reduced to a minimum, bringing down production costs. For example, thanks to 3D printing, you can quickly produce implants, weapons, clothing and even food. 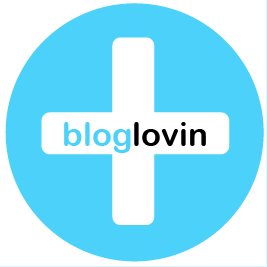 It seems that additive printing possibilities are endless, and most likely they really are. Now if you have 3D printer at home, you can download file of any item and create it immediately. Application areas of 3D are constantly expanding. Even show business representatives took interest in this technology of the future. Now it will be no trouble to make extravagant decorations or fancy dress. 3D is applied even in the creation of special effects. True fan of the use of additive technologies in her work is outrageous Lady Gaga. During the presentation of her latest album ARTPOP she appeared in public in extraordinary dress, which was 3D printed. It is obvious that for the creation of the scenery for her videos additive technology is used as well. But a real breakthrough in the use of 3D in show business was the performance of Lady Gaga at the 58th Grammy award ceremony. Thanks to Intel technical support, it was managed to create the effect of the so-called digital skin. Using infrared sensing cameras, make-up was projected on the singer’s face and moved along with her facial expressions throughout the performance. Such an effect was achieved due to high-precision 3D scanning and complex software code. Smooth visual display of this make-up became possible due to constant scanning of the singer from twelve different standpoints. Film industry has not been without additive technology for quite long time. A huge amount stage props is printed: costumes, weapons and even vehicles. Such production has great impact on the film budget. In the industry there is even its own star – Objet30 Desktop 3D printer from British company FBFX. For many years this printer serves hand and foot many film companies. This machine can create virtual CAD files within the shortest possible period of time and then print them. Perhaps the best example of the use of 3D printer in filming is the creation of the Iron Man suit: thanks to 3D scanning of the actor, designers managed to create the suit that fitted perfectly and didn’t hinder actor’s movements. If the suit had been created traditionally, it would have taken a lot of time to fit it on. An excellent example of the use of additive technology for costs reasons is the creation of vehicles used for stunts. For example, in Skyfall movie during the chase a small copy of the car is used. It explodes at the end of the scene. To use the original Aston Martin DB 5 would cost at least half a million pounds. Due to a wide range of materials, low cost and high speed of manufacture, application areas of 3D technology become almost limitless. Soon 3D printing will be as common as manufacturing system. In this regard, on May 20, 2016 Baku will host unique 3D Print Conference. The event is designed to demonstrate how 3D printing will affect all spheres of life in Azerbaijan in the coming years and show all the possibilities of 3D equipment. A lot of developers, experts, scientists and businessmen will gather under the same roof in order to give an impetus to a new industry in the country. 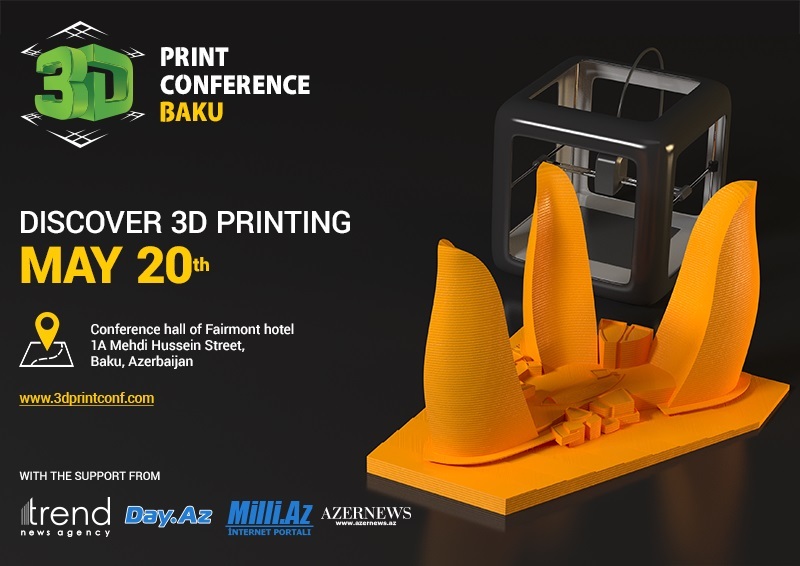 Welcome to 3D Print Conference, that is to be held in the conference hall of Fairmont hotel in Baku. Detailed information is available on: http://3dprintconf.com/en or by phone: +7 (495) 212-11-28.